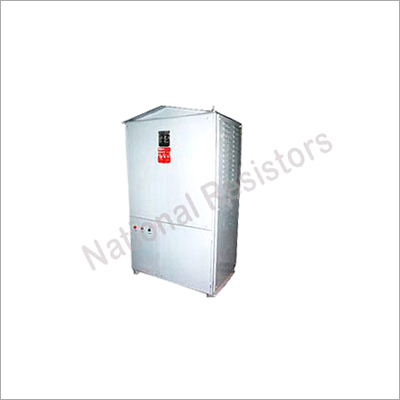 Buffer resistors are stable in nature and are used in heavy machinery. These are accomplished in controlling and monitoring the speed of both AC and DC motors. We offer you them with perfect finish and corrosion free nature. Loading resistors is required in maintaining thermal stability accuracy in testing power converter and other allied devices. These are large and bulky but still can be fixed up anywhere with different combination of wires. 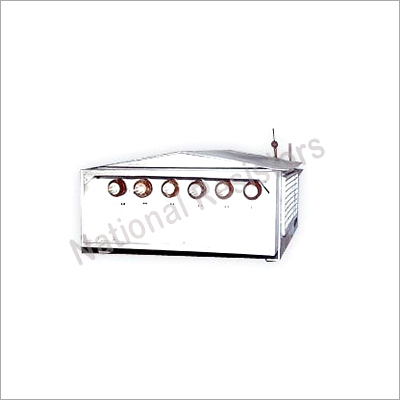 We offer you defect free Electrical Resistor and timely delivery of products.